CAMP PLOT-A-WANNA is a weekly 8-part series where Quirk Books staffers reimagine famous authors as pre-teens, stuck together at summer camp. Check out the brochure here. It is also an entirely fictional place. Please don't have your parents drop you off at our offices with sleeping bags. Rise and shine, campers! We don't care how late you stayed up scribbling out a draft of your next masterpiece, counselors are ready to pry your pens from your hands, wipe the drool from your chins, and GET YOU MOVING! Goodbye Blue Monday! Chomp like a champion on some noveltastic nosh: Clockwork Orange juice, Bread and Jam (for Frances), and cereal-ized fiction. Up and at 'em! A refreshing sprint around the grounds leaves the campers breathless and full of midcentury malaise. Riverrun past Eve and Adam's, from swerve of shore to bend of bay! Campers can hop on their wakeboards and hold on tight for an exciting hour of watersports on the Stream of Consciousness. From nature walks to spelunking, nothing's more inspirational for our campers than the great outdoors. The first rule about Plot-A-Wanna Fight Club is...aw, forget it, just tell everyone, because this club is a HIT! Light roughhousing and horseplay; no hair-pulling permitted. A fun way for us to assign camper responsibilities. Don't worry, it's perfectly safe—writers who live at Camp Plot-a-Wanna shouldn't throw stones! Gather around the campfire to share favorite memories and missed opportunities. Extra points to campers who can correctly explain the meaning of dignity. Nighty-night, sleep tight, don't let the plot bunnies bite! ATTENTION CAMPERS: Cabin Assignments have been posted on the main bulletin board. Please report to your cabin immediately following the Pencil-Sharpening Pancake Breakfast. Note this is not the same as the Pencil-Shaving Picnic Lunch which will be held later in the week. All Cabin Assignments are final, there will be no editing or revising of the cabin assignments. Happy Fourth of July, Quirk Nation! 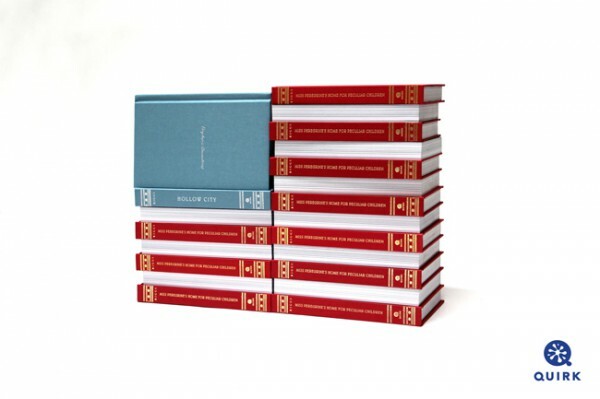 For more Quirk books reimagined as the Star Spangled Banner, click here. Long has the world believed that the kids at the rock shows could never be the same ones devouring books in their free time. Of course, "the world" is wrong about a lot of stuff, but they definitely missed the mark when it comes to smarts and songs. We've collected ten great pop and rock classics for your partying pleasure. Rock on and read on! 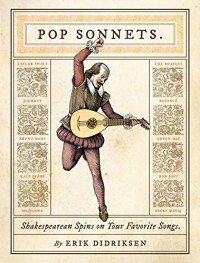 For the next few weeks, Pop Sonnets author Erik Didriksen will debut a weekly Shakespearean sonnet inspired by a classic summer jam. To kick the series off, we're taking it back to the '90s, when "New Kids on the Block had a bunch of hits..."
"Hark! 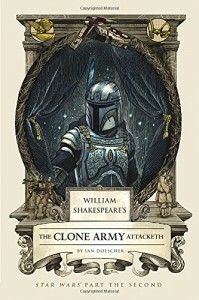 With this tale, encounter Jango Fett"
Episode II in the William Shakespeare's Star Wars series, The Clone Army Attacketh, goes on sale on July 7th! To celebrate, author Ian Doescher will be releasing exclusive sonnets each week, dedicated to the new characters you'll encounter in this latest tale set in a clash-strewn galaxy far, far away. Click the link to read the sonnet! With wedding season upon us, there’s no denying that love and love songs are in the air. So for those couples with a bookish inclination, we've pulled together some of the best lit-infused songs that are perfect for the reception, the first dance, or even just a romantic Spotify playlist. Here’s a list of love songs bookworms are sure to enjoy, with their best literary lyrics. One gorgeous song; many gorgeous versions to choose from. Cohen wrote and originally recorded this one in 1984, with lyrics based on biblical stories David and Bathsheba, as well as Sampson and Delilah. Ten years later, Jeff Buckley covered the song on his debut album, and many argue it is the superior version. But the last thirty years have seen versions from numerous others, including Bono, Rufus Wainwright, Regina Spektor, Neil Diamond, and Bob Dylan. We've collected all these literary ballads into a youtube playlist for your listening pleasure. Let us know which one is your favorite literary love song at @QuirkBooks on Twitter! Long after the dinosaurs toppled from the top of the food chain and into extinction, they continue to dominate pop culture. From books to movies to television shows, they range from the really good (Jurassic Park) to the really bad (Jurassic Park III) to the utterly ridiculous (Tammy and the T-Rex). But no matter how bad or ridiculous, they always draw an audience. If you know you'll leave the theater after Jurassic World is over and still want more dinosaurs, you’ll want to add these five books to your summer reading list. I support your right to get your book* on anywhere and everywhere. And what better place to read than on a bookish dinner date with yourself? You deserve it. Now before you dress yourself up—or down, whatever your style—and grab your book, here are some helpful tips for a perfect restaurant book date. 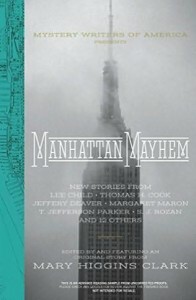 *I will be using book to represent e-readers, comics, any and all reading material. 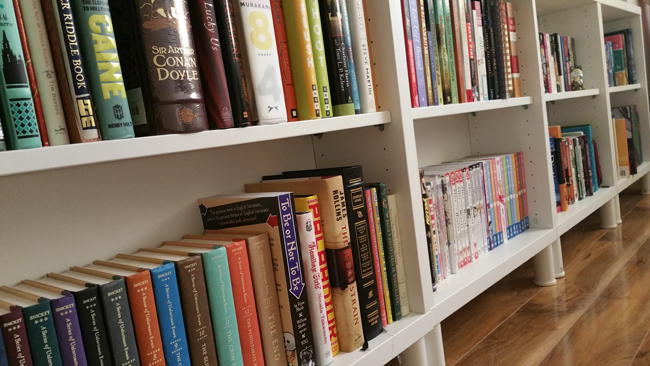 We're equal opportunity readers/eaters here! First off: you’re neither weird nor awkward. Okay, I don’t know you, so maybe you are, but don't fret—you’re neither of those things just because you want to eat dinner with a book. Trust me, everyone around you has their nose in their smartphone even while people are talking to them. You’re awesome. And your book is awesome. Or more importantly your book might wear whatever you eat. Which means that chili-dog place isn’t the best choice for tonight. I mean, yes, your book would look adorable in a bib but I’m here to keep you and your date clean. 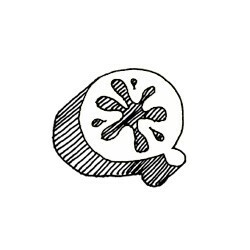 Best food choices are non-messy, non-drippy and don’t require both hands to eat. Oh, and the squirts-out-the-other-end (looking at you poorly wrapped burrito) probably best to leave for another night or only eat it with a fork and knife. Baby wipes aren’t just for babies. You don’t want to get home, relaxed and stuffed, to discover a mysterious stain or gooey spot on your book. This especially applies if you choose books because of their covers and regularly stand in front of your bookshelves admiring the beauty of your books. Before you sit pull a Niles Crane and wipe, wipe, wipe! And then smile and be really nice to your servers so they don’t think you were insulting their cleaning abilities. It’s all about the placement. You want your plate of food between you and your book. This way, while the airplane spoon is en route to your mouth, you don’t have to worry about any of it plopping in the center of your book. Our goal is to not hear splat! Also, depending on the size of the table, you can have your book on the side of the plate opposite the hand you eat with. Yes, singular. We are only using one hand for eating on this date. If you’re not planning on eating it, don’t get ketchup on it. This is why each hand gets assigned a job and swapping is not allowed! Sorry to sound like the hand-police, but it’s important to choose one hand for page turning and one hand for getting dinner from the plate to your mouth to avoid getting food, smears, and grease on your book. Can I have a straw? It’s best to keep your glass on the table and slurp your drink through a straw. If not every time you pick up the glass, bring it to your lips, then place it back down you will risk that accidental bump, slip, and potential table flood. Easiest way to keep your e-reader clean is to have it inside any of the many options for keeping it safe. I personally use the waterproof Ziploc-bag-looking ones in the pool, which means a spilled glass of wine won’t be short-circuiting my reader. Yes, people will stare if you lick spilled wine off your case. Read funny at your own risk. Laughing with a mouth full of food could result in food spraying (gross) and/or choking (total book date ruiner), and/or being stared at (apparently people stare when you’re laughing hysterically and sitting alone). Now, if you want to make friends, ignore my strangers-staring warning and get your laugh on—people will ask what’s so funny and it’ll turn into a conversation where you recommend the current hilarious book you’re reading. This is how book clubs and the best friendships start, right? Now I can see you’re getting hangry and holding that fork like a weapon because you want to get your food order in to get to the best part, eating and reading, so I’ll leave you to enjoy. Book appétit!